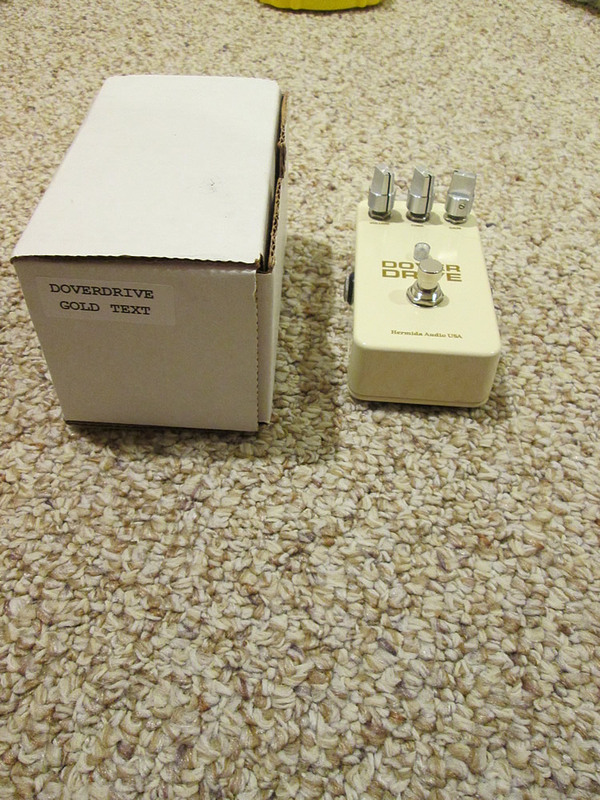 Discussion in 'Pedal Effects Gear Emporium Archive' started by michael patrick, Dec 7, 2016. 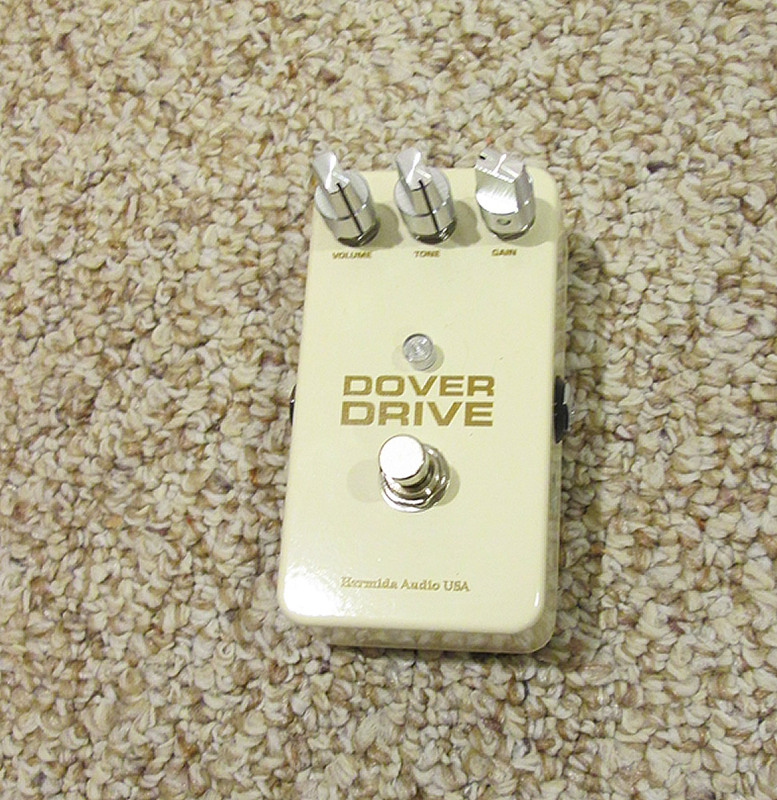 I've got a Hermida Audio Dover Drive for sale. This one comes with gold lettering, I haven't seen another one like it. In excellent condition, with original box. Velcro on the bottom. Price is $100 shipped/PayPal'd in the US of A. No trades, thanks. I'd certainly entertain reasonable non-trade offers.